I simply love live music. It’s a completely different experience than listening to your headphones, speakers or even vinyl. Although we’re in a digital age of audio consumption, nothing beats watching a band play instruments and sing right in front of you, with nothing obscuring or manipulating the sound. The emotions are raw, there’s no second chances or extra takes, nothing cut up and sliced together. And to top it off, the audience is an equal part of the process. 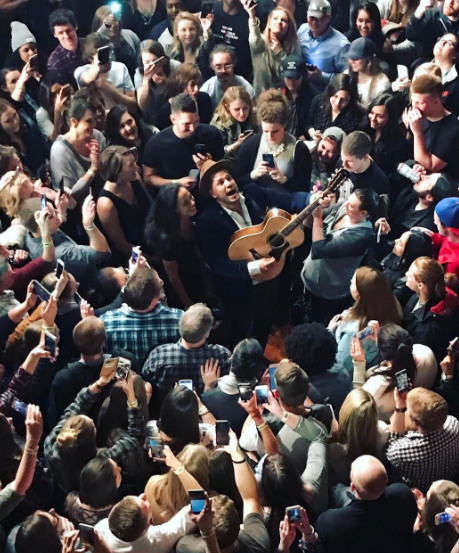 Live music is above all else interactive, in a way that draws listener and musician together in a real-life example of how art unites us all. Last October I was perusing Spotify for new music and saw the album, Georgica Pond, which was released Oct. 14, 2016. I decided to listen to it (shallowly enough) because there were two gorgeous people on the cover (I mean look at them) and I thought “this is probably REALLY good.” I was right. 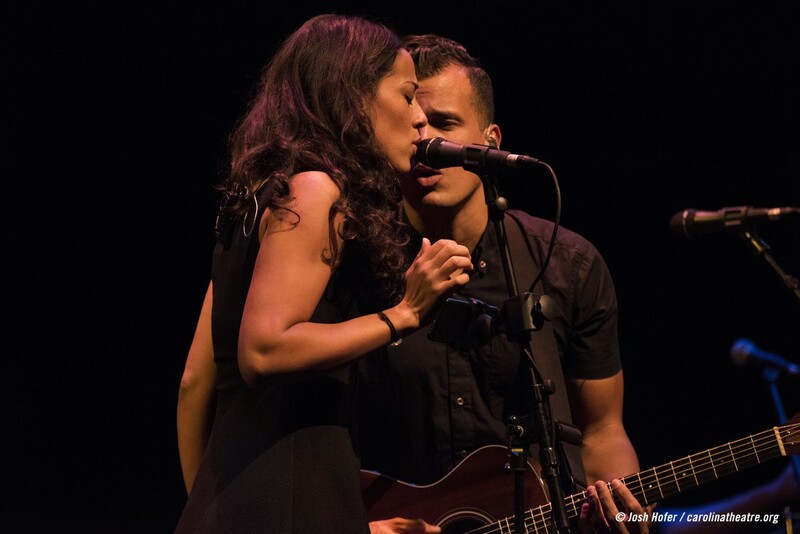 It turns out that the duo, Johnnyswim, is made of husband and wife Abner and Amanda Ramirez. I instantly fell in love with their music and their story. In support of their new album, a celebration of life, love and legacy, they’ve been traveling the country and Europe on their Let it Matter tour (the name comes from a song they wrote after losing several relatives, to remind themselves that it’s okay to feel heartache after losing someone, because it means they were worth it). 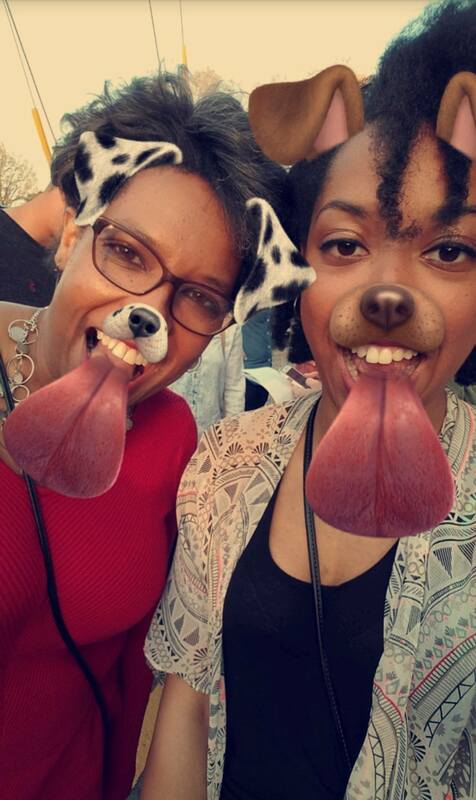 After months of stalking them religiously on social media, I bought my mom tickets to their show in Carrboro, NC as a birthday present/mother-daughter date night. 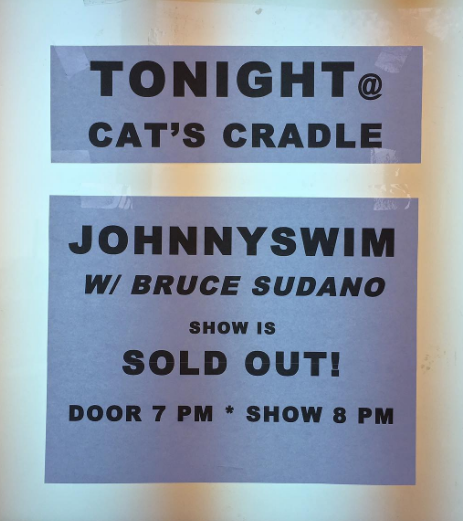 The venue was Cat’s Cradle, a legendary music venue known for bringing up-and-coming acts to the Chapel Hill area in an intimate setting. 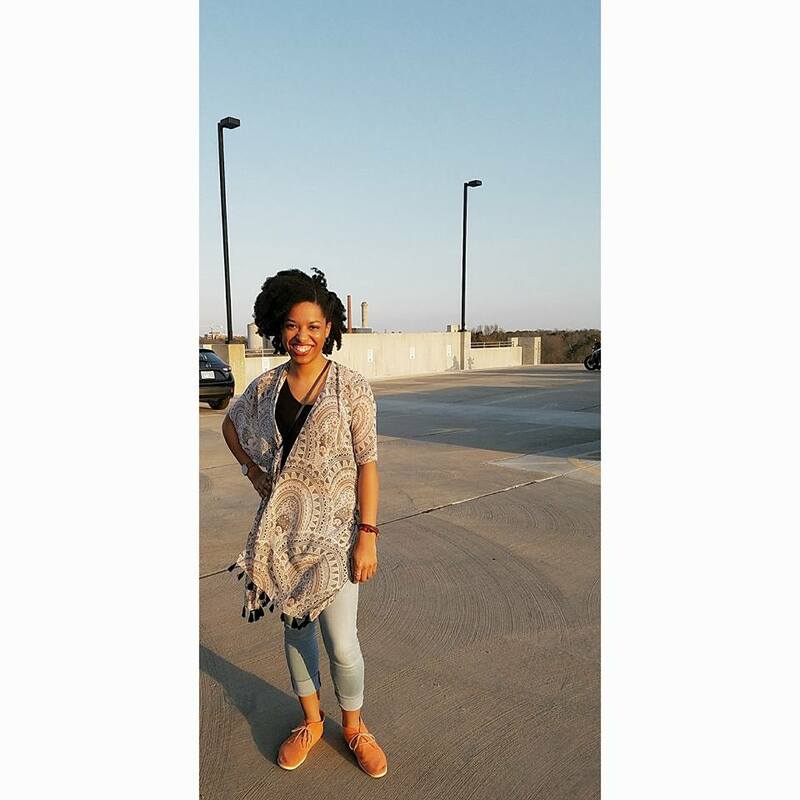 It’s seen the likes of bands like Nirvana, Public Enemy, Macklemore and Tori Kelly. 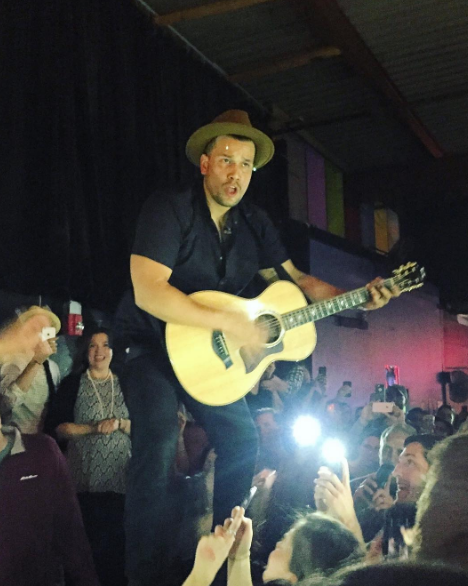 Johnnyswim’s fan base was excited for their return and the show sold out over a month in advance. After some trouble finding parking and having to grab a spot at the top of the parking deck, we got in line about 15 minutes before the doors opened, with a few extra minutes to spare since they were a little late to sound check. Mom and I were super excited. 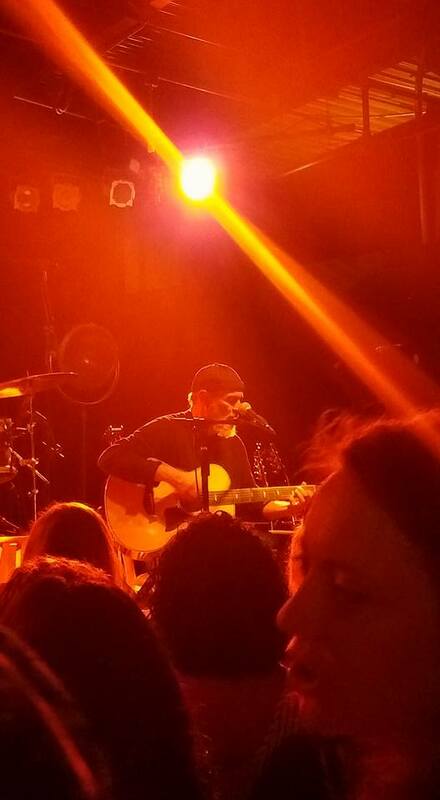 The show opened up with a 30 minute set from the legendary songwriter Bruce Sudano, who’s also Amanda’s dad. 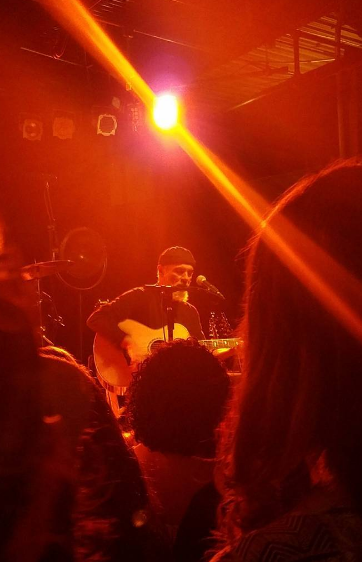 He sang a few songs from his upcoming album, 21st Century World and a few older songs. He was funny, likable and a great performer, taking the stage solo with just his guitar, voice and some pretty entertaining stories. I enjoyed hearing what inspired him to write the songs, and he even shed a little light on his journey with God after losing his wife of over 30 years (Donna Summer). We made friends with a woman next to us who was at last year’s Johnnyswim show at Cat’s Cradle and she assured us we were in for a treat. The band (two bass players and a drummer) set up and the intro music to Georgica Pond began to play. Suddenly, the lights went up and Amanda Grace and Abner emerged onto the stage, mugs in hand. Amanda was graceful indeed, approaching the edge of the stage to smile and wave at everyone as if she were standing on her front porch and we were all good friends that had come by to visit. Abner took the opposite end of the stage and leaned over to high five the front row like his best buddies were back in town for a few friendly shenanigans. I couldn’t believe they were right in front of me! The couple that traveled the world playing music and sang on a float at the Macy’s parade were now just several yards away crooning my favorite songs. They opened with Hummingbird, Villians, Don’t Let It Get You Down and Live While We’re Young. Then Abner gave a wonderful intro to Drunks. In the middle, the band left the two of them onstage to sing the “love songs”: In My Arms and First Try. They rounded out the rest of the setlist with You and I, Let it Matter, Georgica Pond, Say Goodnight Instead (upon request), Trouble and Lonely Night in Georgia, before finishing with Diamonds and Home. They even broke into a short Hotline Bling cover in the middle of Trouble, much to everyone’s excitement. I cheered when Abner sang in Spanish and French, awwwwed at their cute romantic moments (there were many of them), clapped and sang to every song (they were impressed by our preparedness), and danced to the bass reverberating in my chest. 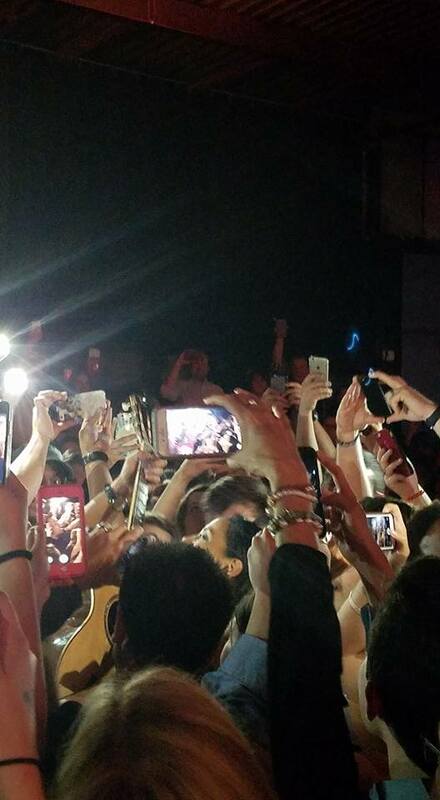 At the end of the show they hopped into the center of the crowd to sing, one of my favorite traditions of theirs. I couldn’t get close enough to see them, so this is the best I could do. 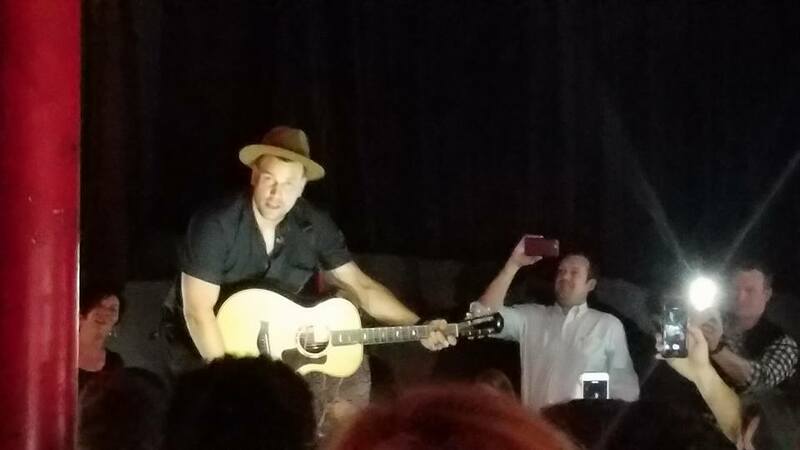 I talked to Rachel, their dear friend who manages the merchandise table for them (if you’re at a show say hello, she’s SO NICE), the crowd was chanting for them to come back, and they did. Amanda announced that they would sing 2 more songs, I stayed for the first one, Take the World. There were a lot of couples swaying during that number. I wonder how many Johhnyswim babies are out there haha. To sum it up, it was a beautiful night. If you haven’t listened to Johnnyswim before, check them out on Spotify or pick up one of their albums. They are as charismatic as they are talented, as attractive as they are sweet, and quite a gem in the music world today. You will leave their show refreshed and filled with love. 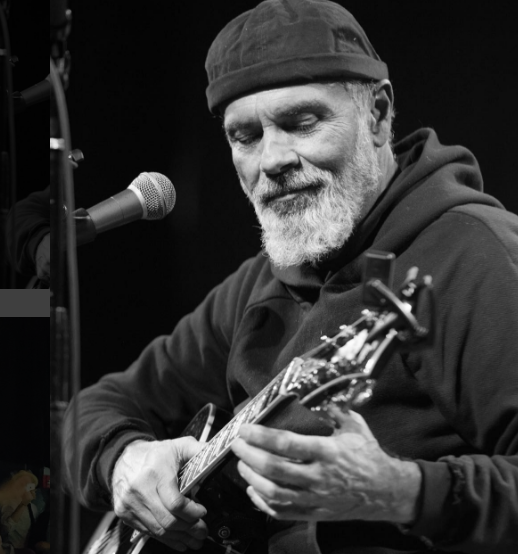 It’s quite evident that the two singer-songwriters were meant to live and work together, and it was an honor to sing with them in their “living room” as they call it. The Let it Matter Tour Part 2 ends this Friday, but the memories will surely last a lifetime. 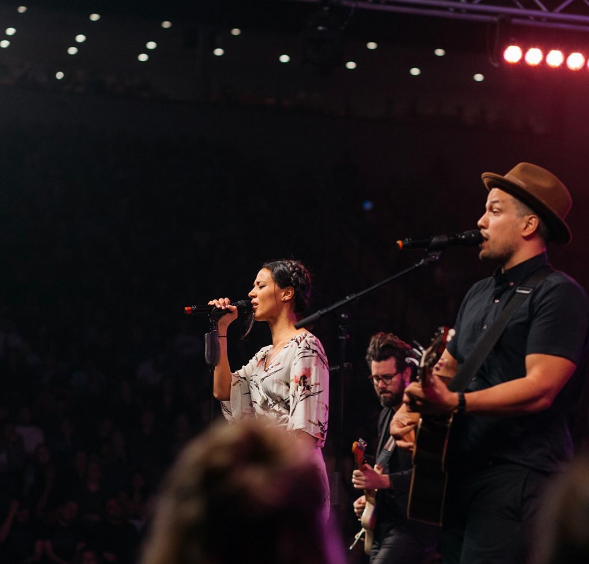 Visit http://www.johnnyswim.com for updates and information. This is amazing! I haven’t been to a show since last fall, but I plan to be back in the crowd this spring and summer! I can’t wait to see them again, it was so much fun!